You had successfully redeemed Starlight Legend Starter Pack. 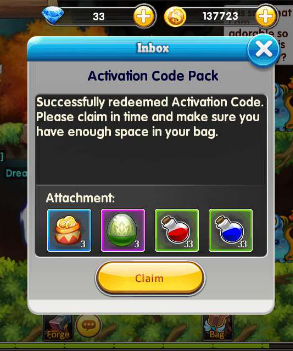 Please make sure your bag have enough space before claiming the rewards. Thank you! Note: Each character only can get one Starter Pack.